Update: Windows 10 Build 17101 is now available for download. The new Redstone 4 build comes with bug fixes and improvements. Windows 10 Build 17101 ISO download links will be available later on our website. Check out more details below. Update 2: Windows 10 Build 17101 ISO is now available here. Check back later for Windows 10 Build 17101 ISO download links. Original Story: Windows 10 build 17101 is now going through internal testing. 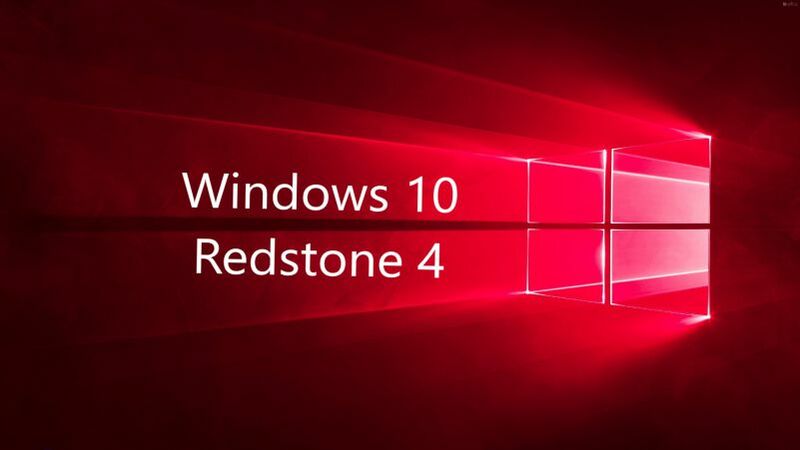 This new Windows 10 Redstone 4 (v1803) build 17101 (10.0.17101.1000 rs4_prerelease.180211-1040) was compiled on Fab 11, 2018. Windows 10 preview build 17093 is now available for the Insiders. The latest insider preview build comes improvements for the Game bar, Diagnostic Data, Graphics improvements, Eye Control, Windows Security, Bluetooth, Microsoft Edge, Input, Windows App Permissions, Ease of Access improvements and much more.